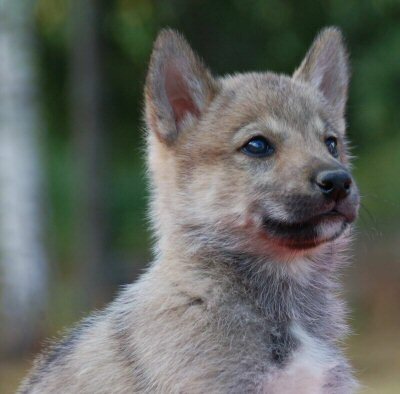 Want to know the colour your Tamaskan will become? 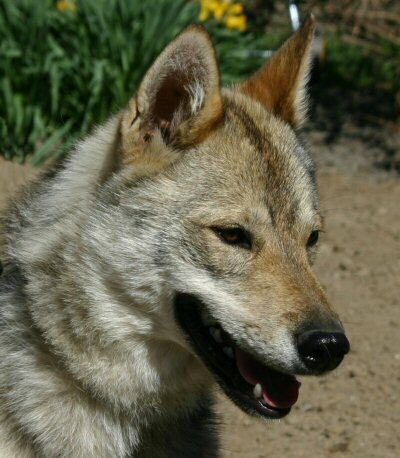 Well tough, because the truth is, no one knows and anyone that says they can tell you for definite is probably lying!! 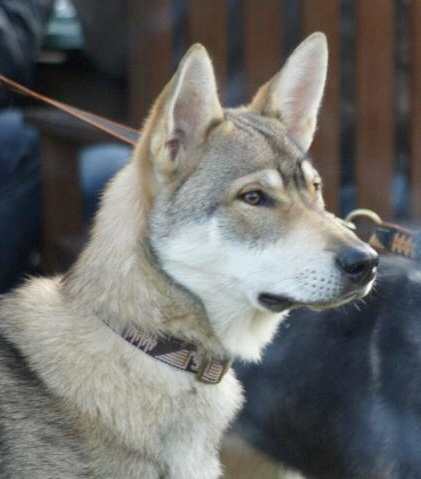 Tamaskan not only change colour as they get older, they also change with the seasons. 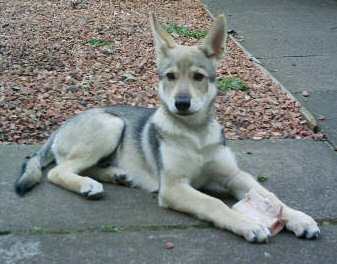 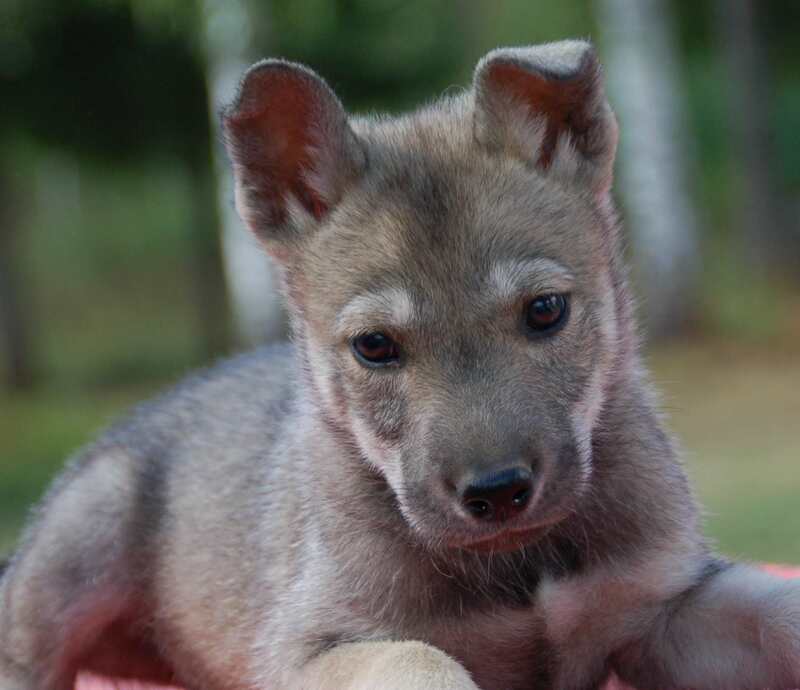 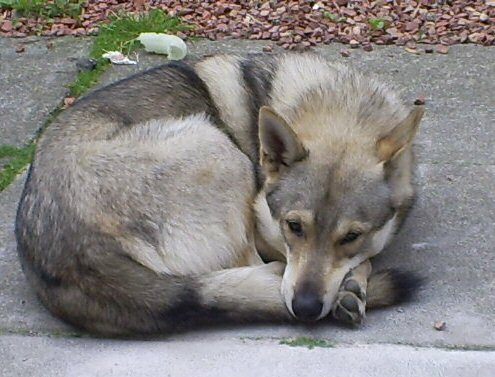 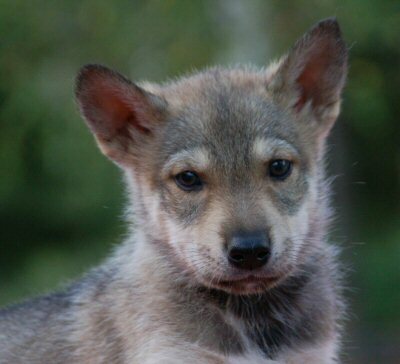 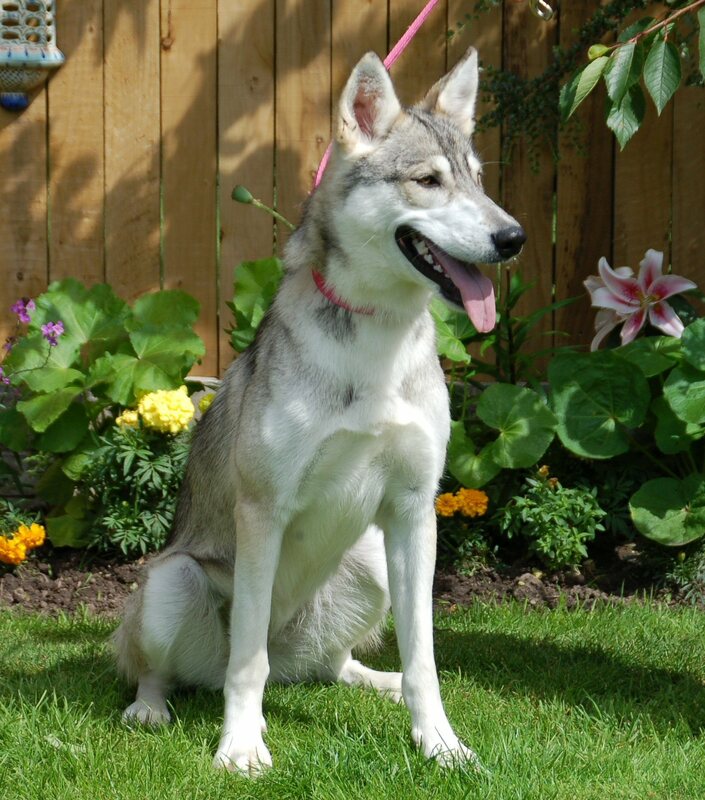 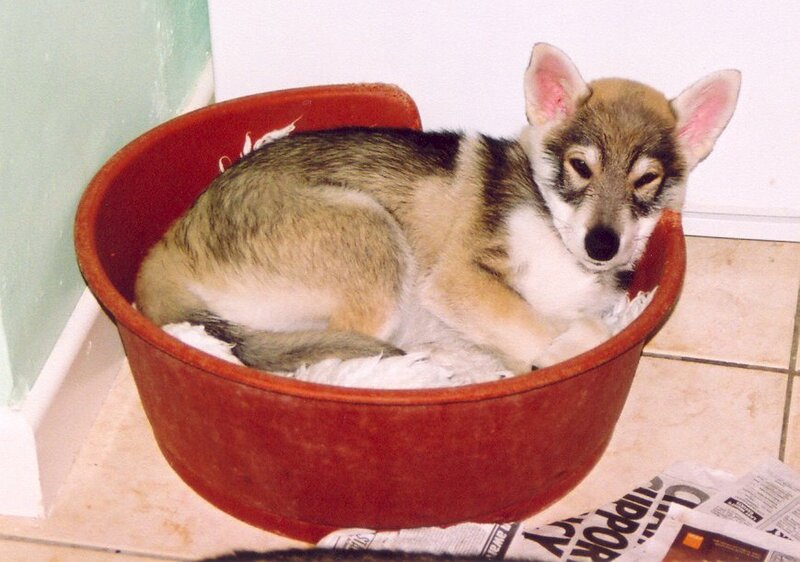 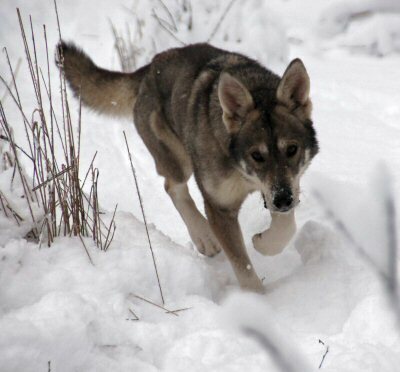 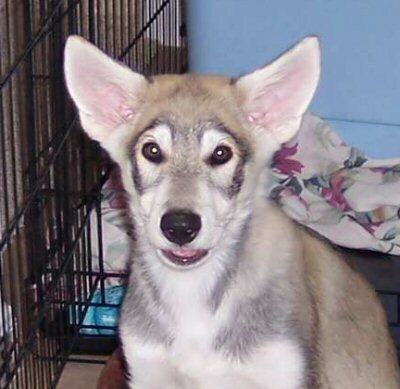 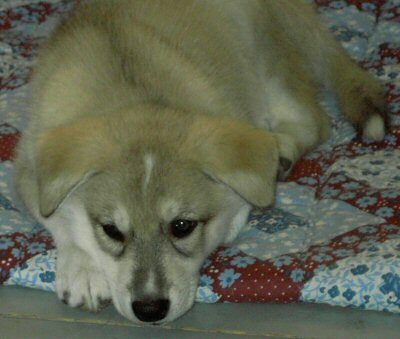 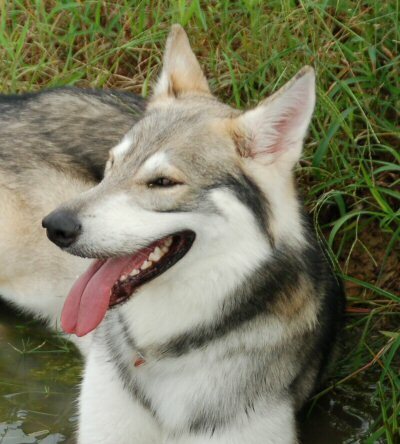 It has also been known for female Tamaskan to go an entirely different colour after puppies and after being spayed. 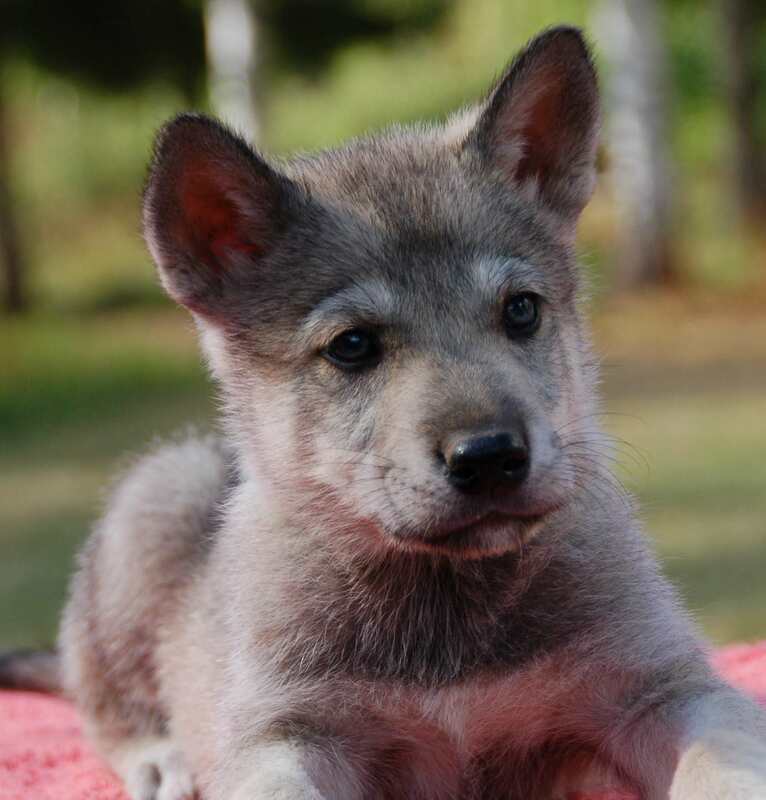 Also many people purchase puppies for the white streak you sometimes get across the head, but as you can see with Blustag Louba and Heidi at Blustag, this streak often disappears as they mature.